You don’t choose the blades. The blades choose you. 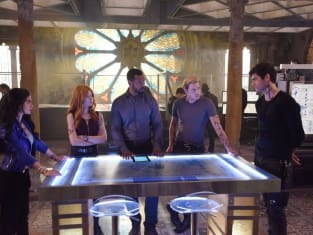 Shadowhunters Season 3 Episode 1: "On Infernal Ground"